Words can be both powerful and compelling. But knowing which words to use and how to use them within your resume and cover letter is a handy skill that must never be underestimated. 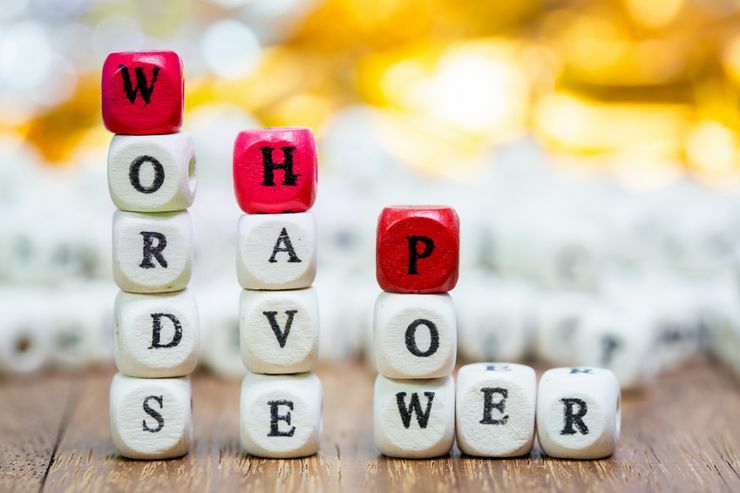 Using the right words in their proper context can really help to demonstrate your skills and strengths as a potential job candidate and future employee. Choosing powerful words can highlight why you are the right person for the job. When you send in your resume and cover letter to apply for a position, the employer or HR staff will often be faced with a high number of applications to sift through. This can be quite a laborious task for anyone let alone a professional, so to make the selection process quicker, your resume will be quickly scanned over. Many large companies use electronic scanning equipment (ATS equipment) to quickly process many hundreds of resumes that regularly come flooding in. Smaller companies may do this by hand using staff, but both real humans and electronic resume scanners will be looking for the same thing – keywords! Your first task in a successful job application is to get past the initial scanning and selection process. You do this by including relevant keywords that directly relate to the position you are applying for. You can easily find these powerful keywords within the job description itself and any accompanying extra information that is given out when requesting more information from the employer about the role on offer. Weaving these powerful keywords into your cover letter and resume will greatly increase the chances of your application getting past the initial scanning stage. Once your resume is successfully past the first stage, your application will then go on to be looked at more closely. This is where employers or HR staff will actually take the time to read your resume and then either put you into the YES pile for short-listing for interview, or put into the NO pile for rejection. This is the stage where using more powerful and compelling words comes into play. Why Use Power Words at all? 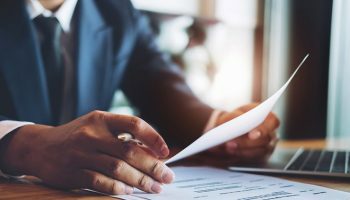 You may be asking why you would need to use more powerful words to catch the eye of the employer when you have already gotten past the scanning process. Surely you can let your personality shine through from your resume now it is being read by a human? Firstly, at this stage employers will still be screening lots of applicants, so now you have to use some powerful words that jump off your page and quickly show the reader that you have the skills and the right qualifications for the job. 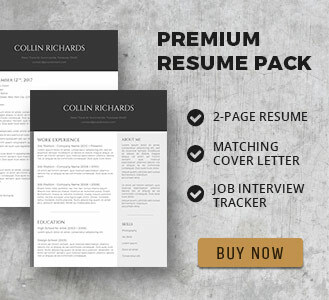 Secondly, because reading through dozens of resumes can often become boring and repetitive, especially if the same language is used throughout each and every one of them, you need to make your application stand out from the crowd. What sort of powerful words should I use? You should try to include action verbs within your text to show your ability to be successful. Use words that have demonstrated your skills in previous roles, such as: supervised, coordinated, accomplished, and initiated. These are strong words that show you can get things done in the workplace. just about every company has their own internal language. Look out for favorite phrases and keywords that describe company values, company ethos and how they see themselves and describe themselves to others. Try not to look as if you are a mimic and you are simply borrowing their words for your resume. Instead, focus on one or two main keywords that you pick up and use these powerful words to weave naturally into your own text. No matter what business sector you wish to work in, there will always be a degree of transferable skills that you can take with you from job to job. These skills are an important part of any role and employers are reassured when they spot them in a resume. All employers want an employee that is responsible, dedicated, can take the initiative and lead others, so always try to fit these powerful words into your resume. 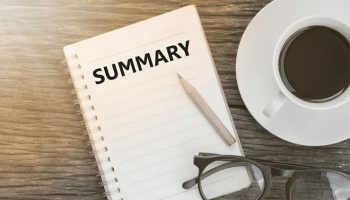 Using industry related words not only demonstrates that you have the desired hard skills and understanding needed to be able to do the job, but using key buzzwords and language shows that you also keep up to date with the latest innovations. It can show your employer that you are keen to learn new things and implement them in the workplace to achieve better results. Always make sure that you completely understand any industry related jargon that you use on your resume. You may get questioned on this at interview, and if you don’t really know what your are talking about, it will show that you are not qualified for the position. 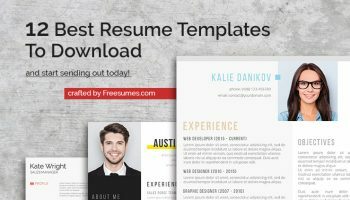 Plain in Purple – The Free Resume Design that Pops! 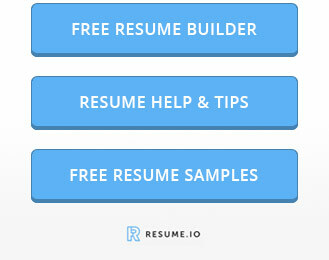 Fantastic article that helped me develop a resume for a career switch. Thanks! Thank you for your kind words and feedback Zeth, I’m glad it helped!